A senior York politician has sparked a furious row by saying there is no real poverty in Britain and people should not donate to food banks. Chris Steward, a Conservative councillor, said living standards had surged, that there was no need for food banks, that they were an insult to starving people around the world, and that donating to them allowed recipients to spend more money on alcohol and cigarettes. Coun Steward said on twitter that it insulted those in poverty to claim it existed in the UK. Asked to elaborate, he said Britain had relative poverty, like every country, but not absolute poverty. Mr Mould said Coun Steward was “poorly informed” and said living standards for people on low incomes had declined in recent years, with heating costs rising by 65 per cent in five years and the cost of basic food rising by’ 35 per cent. He said it was stereotyping to say those on low incomes were using money unwisely, saying there were many reasons why people found themselves in crisis. I found it amazing in this period of recession where most weeks there are major news articles on increases in poverty in the UK that a local politician would go as far to state there is no need for food banks. As someone who has worked with young people and families for nearly a decade, I’ve helped them access food banks many times – they are incredibly valuable local tools. What do you think? 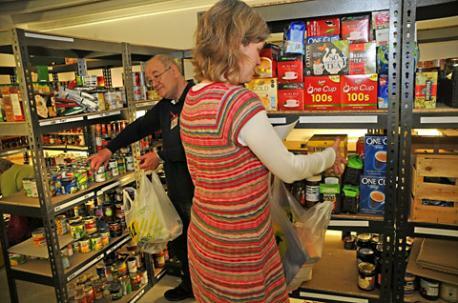 Was Councillor Steward right to say we don’t need food banks? The York councillor who sparked an angry backlash by saying food banks were not needed has said he will visit one to see how they work. 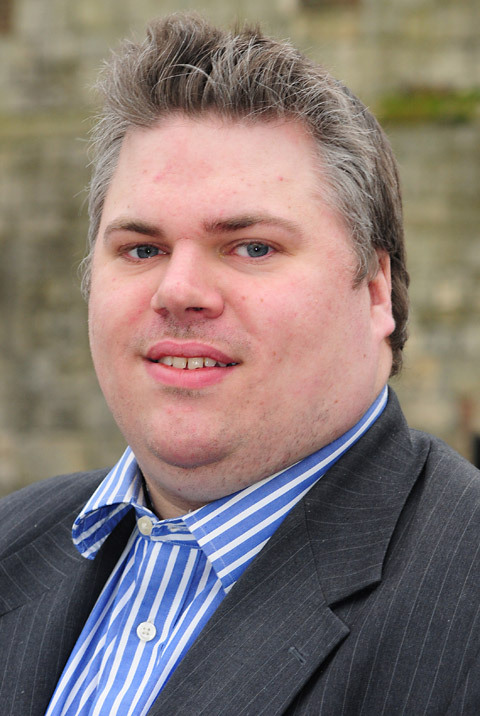 Chris Steward, chairman of York Conservatives and councillor for Rural West York, made the offer after he came under fire for comments revealed in The Press on Thursday. Coun Steward claimed there was no real poverty in the UK. He has since said on twitter that he would be happy to visit a food bank to work a shift. York Labour councillor Dafydd Williams also yesterday invited Coun Steward to visit the York food bank at Gateway Church in Acomb, and called the councillor’s comments “ill-informed”. Coun Steward declined to add to his comments on twitter when contacted by The Press.